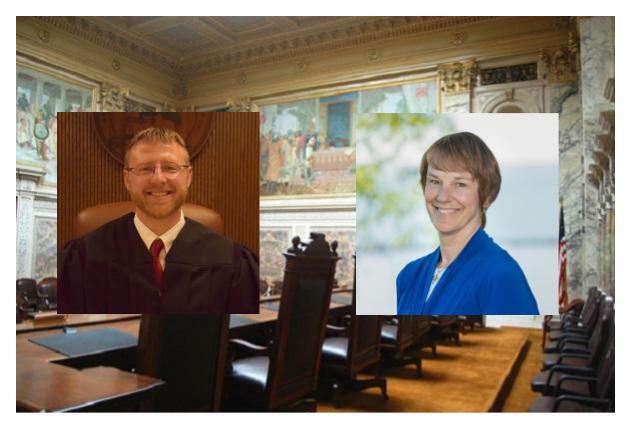 As an openly gay man who has interacted with Judge Brian Hagedorn on numerous occasions, including spending more than 16 hours driving him to campaign events across the state, I feel a responsibility to cry foul on the political attacks alleging he is homophobic and unfit to be a Wisconsin Supreme Court Justice. I first learned about Brian after seeing one of his tweets last summer where he shared his experience visiting prison inmates who shared stories that revealed histories of childhood trauma. I am a clinical psychologist who advocates for integrating trauma-informed care into our reentry programs, so Brian’s tweet caught my attention. I reached out to Brian in response to his tweet and we met for breakfast a month later. We talked about several topics, including trauma, inmate reentry, and the constitutional role of the judiciary. We also talked about faith and my experience reconciling my religious upbringing with my sexual orientation. In every conversation and interaction I have had with Brian since we first met last summer, I have always experienced him to be kind, respectful, engaging, humble, and open-minded.